Bad Acid - Fancy a trip? Sometimes something grabs you about a project. This was the case for @lcfremont who alerted us to this wicked little short film crowd funder - Bad Acid. Haddonfieldhorror.com loves indie projects but rather than explaining what's happening, I'll let the press release tell you...check it out! A spooky tale from award winning: The Walking Dead Promo Maker. From a 1970’s British Horror film lover comes a British made short film worthy of Amicus, Tyburn or Hammer. 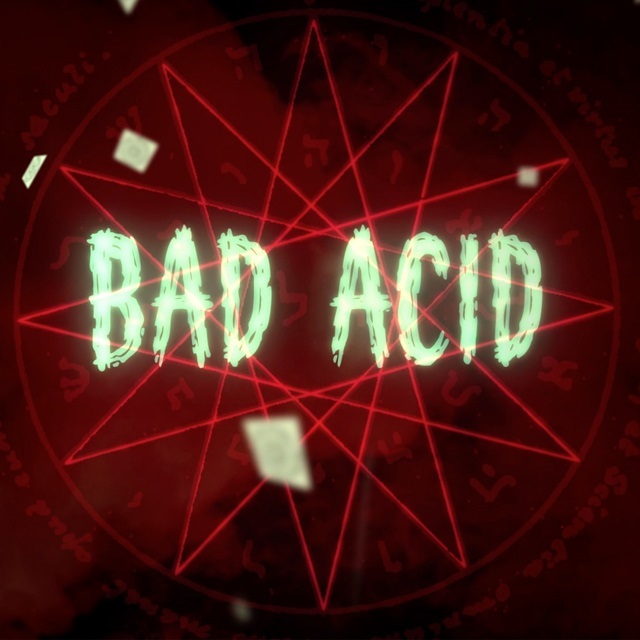 The story of a once famous TV hypnotist whose career is plumbing new depths on the pub and club circuit, Bad Acid follows a man with nothing to lose who seeks release with a trip on LSD. The dark visions he encounters become stronger until they become real. Or do they? Murder or madness, hypnotic suggestion or demonic apparition … Fancy a trip? David Chaudoir has directed music videos for Athlete, Ladytron, Starsailor and Graham Coxon, as well as award winning promos for The Walking Dead, American Horror Story and The Wire. Developing a deep love of British horror films in the 1970s especially the anthologies he has written a short film devoid of the usual tropes. 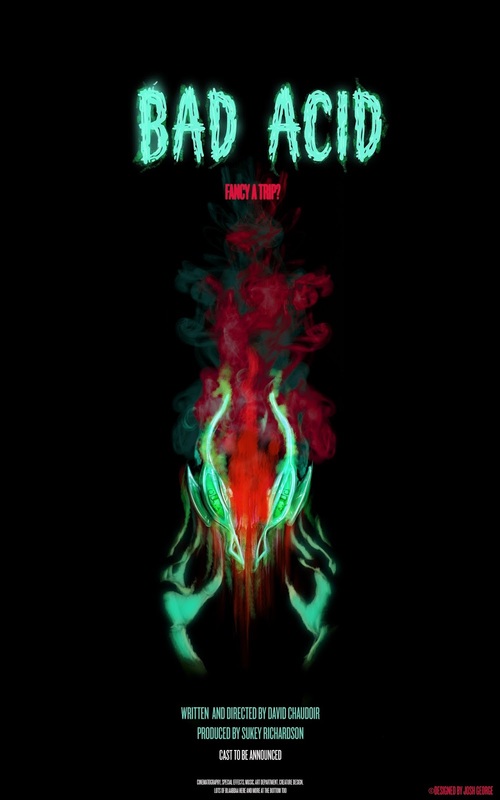 Bad Acid has no zombies, vamps, ghosts or possessions – something dark and wondrous instead. These are the final days of his crowdfunding campaign – please help an original horror from a real fan get to the silver screen and share in some cool perks.